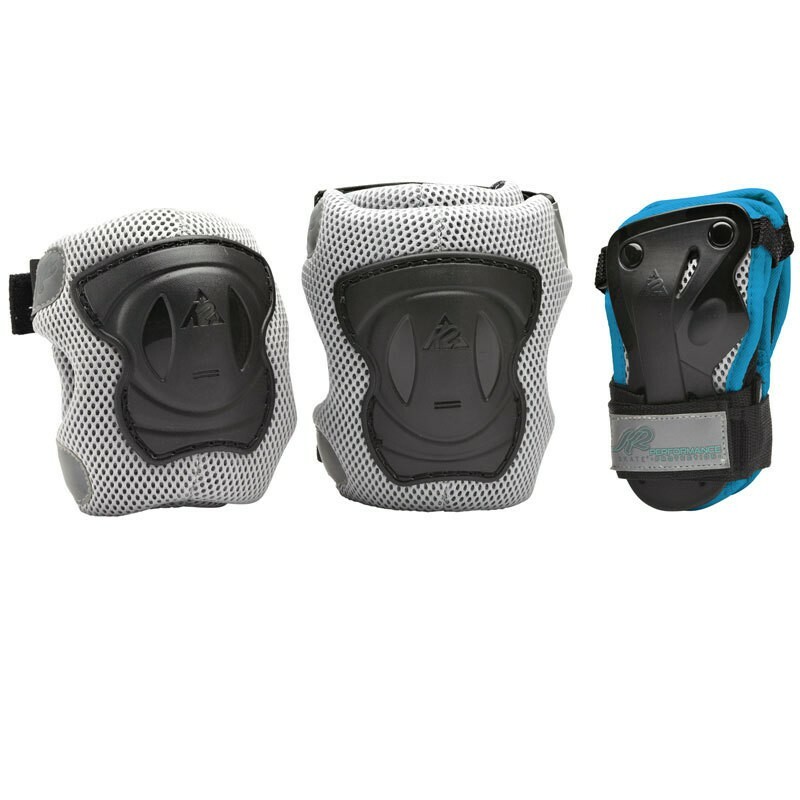 This pad set offers first-class comfort and protects you from injury. The material is breathable, so that through a pleasant climate. Thanks to the sports section they are not too bulky.